The FBI says it is "close" to identifying the cybercriminal group responsible for breaching Anthem, but didn't confirm if a public announcement would be made. 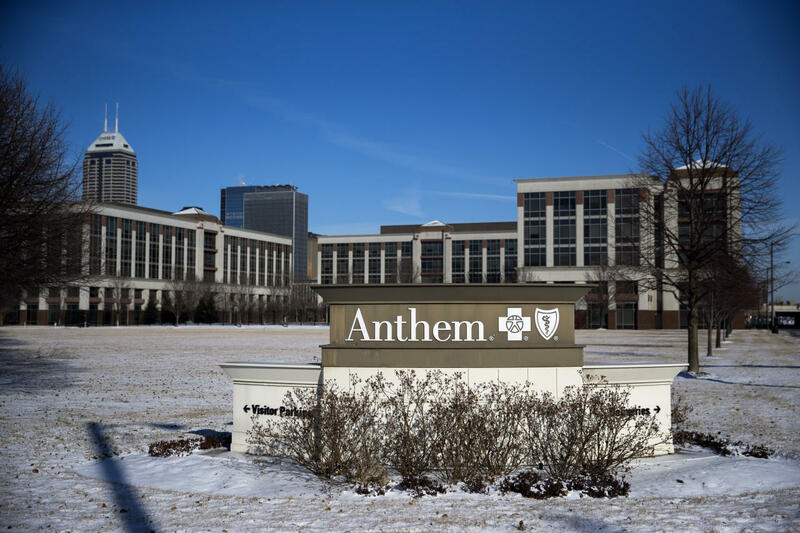 The targeted attack against Anthem, the No. 2 health insurance company in the United States, left up to 80 million members compromised. China is suspected in the breach, with Beijing reportedly improving its cyberespionage capabilities. "We're close already," said Robert Anderson, head of the FBI's cybercrime branch, during a recent media briefing. "But we're not going to say it until we're absolutely sure. I don't know if it's China or not, by the way." The FBI is reportedly getting better at identifying suspected cybercriminal groups with state-sponsors, hoping it will become a future deterrent. There are at least 60 state-sponsored cybercriminal groups across the world.